Tumble outta’ bed and stumble to Bord Gáis Energy Theatre to see Dolly Parton’s smash-hit musical this November! 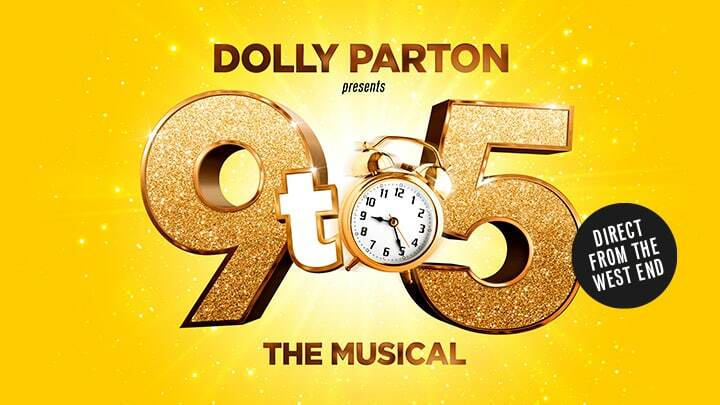 Fresh from 5* reviews and sold-out houses in London’s West End, 9 to 5 the Musical tells the story of three workmates pushed to boiling point by their sexist and egotistical boss. Concocting a plan to kidnap and turn the tables on their despicable supervisor, will the women manage to reform their office – or will events unravel when the CEO pays an unexpected visit?